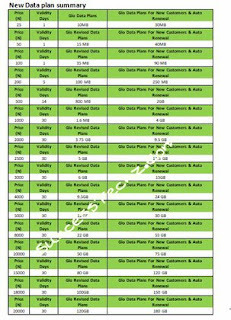 Globacom Nigeria has introduced a new offer to new customers, The new offer is called new pocket friendly Data plans. The offer enables new Glo customers to get free addition 4GB data plan bundles on autorenewal when they purchase any monthly data bundles at least N1000 during the day. Recently, Globacom made it easier for existing subscribers to enjoy additional 1.6gb+1.6gb=3.2gb data bundles on monthly autorenewal of N1000 data plan. 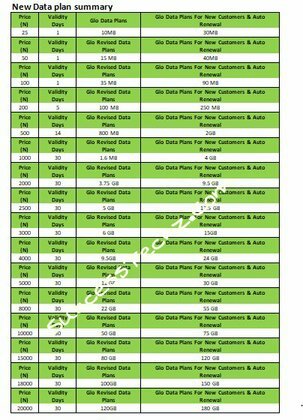 But as for now, Globacom has also made it easier for new Glo customers to enjoy 4GB additional data when they purchase at least N1000 monthly sub or more.